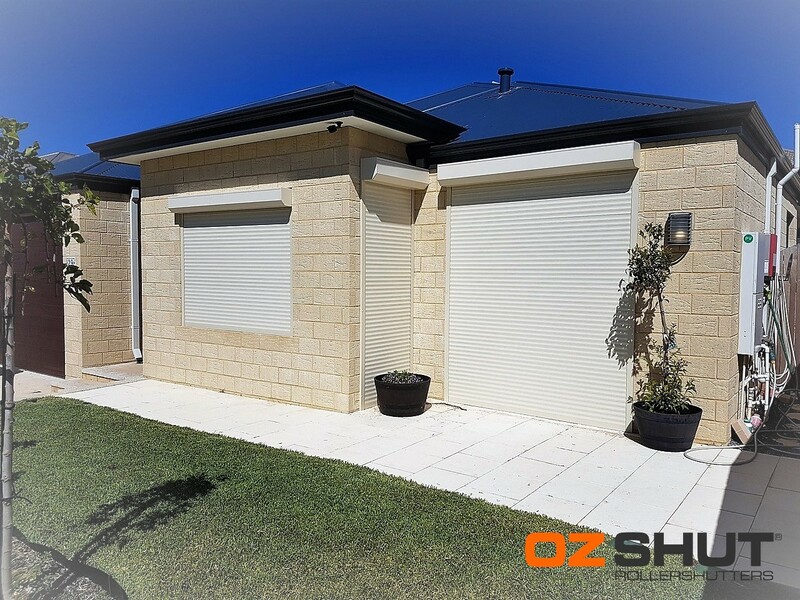 We got three Roller Shutters install by OzShut so that we could reduce the amount of heat in the front rooms. The Roller Shutters were installed within days of signing the contract, we were also lucky enough to have the electrician there the same day as the OzShut installers, therefore the electric Shutters were operational the day of installation. Since having the Roller Shutters installed we have had some hot days, we have notice the difference in temperature not only in the front rooms but throughout the entire house. Highly recommend this product.